Well Australia, after two months overseas this is gonna make for some kind of homecoming. We’re going to miss you when we’re away so come say hello and catch up over some loud instrumental rock. 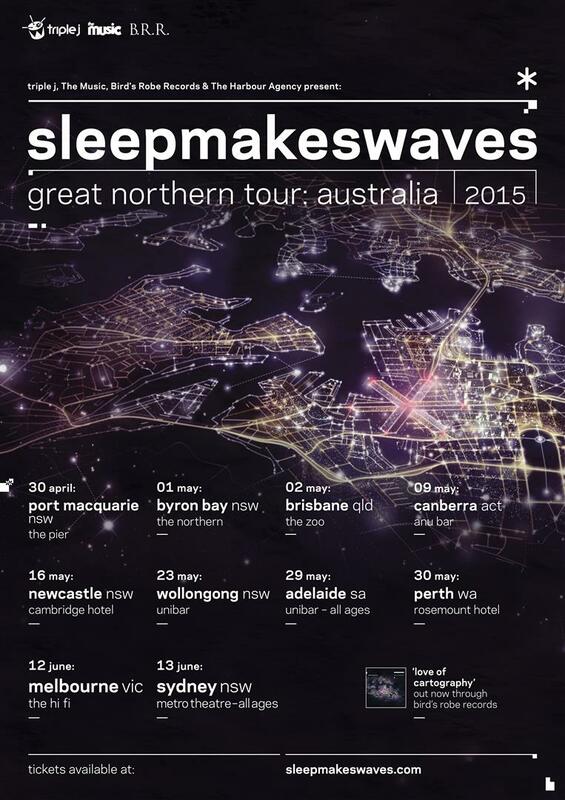 This is our biggest Australian tour yet, and we’re psyched to get the opportunity to keep stepping these shows up. The best is yet to come – see you there.